Audio Recorder - Easy Voice Recorder is high quality and powerful voice recording, and sound recording app. 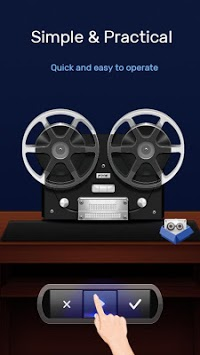 This audio recording app that needs to be available on your phone. Audio Recorder - Easy Voice Recorder helps you to record audio in a professional and right way on your phone. 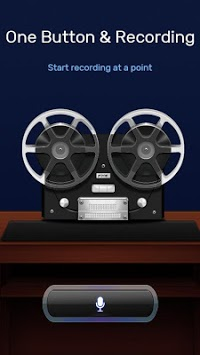 You can use this sound recorder and editor app for sound recording, lecture recording, song recording, conversation recording or any other audio recording. Audio Recorder - Easy Voice Recorder is easy to use and there is no time limits. 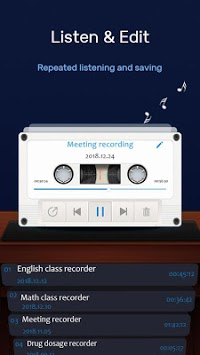 Audio Recorder - Easy Voice Recorder, your everyday companion, helps you to record important moments like meetings, personal notes, classes, songs, and much more, without time limits. Get the free voice recorder app now!